The aim of this conference is the convergence of theoretical and numerical techniques for dynamical systems, and to show the opportunities for current challenges that may benefit from recent developments in analytical and computational dynamics. 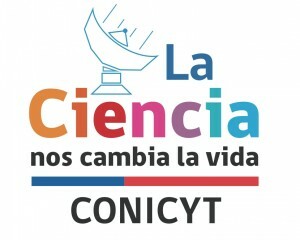 Venue: Instituto de Matemáticas, Pontificia Universidad Católica de Valparaíso, Blanco Viel 596, Cerro Barón, Valparaíso, Chile. VENUE: Instituto de Matemáticas, Pontificia Universidad Católica de Valparaíso, Cerro Barón, Valparaíso. 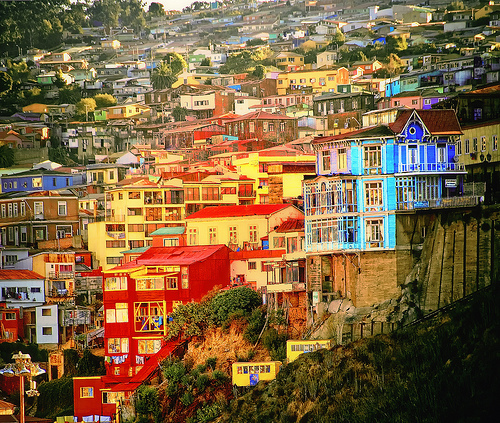 The city-port of Valparaíso is a UNESCO World Heritage Site, located 111.8 km west of Santiago. It is part of the Greater Valparaíso urban area (803,683 inhabitants) which also includes the neighbouring towns of Viña del Mar, Concón, Quilpué and Villa Alemana. The nearest airport is Santiago International Airport (SCL). 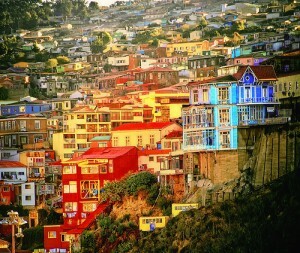 Nicknamed “The Jewel of the Pacific”, Valparaíso was declared a world heritage site based upon its improvised urban design and unique architecture in 2003. 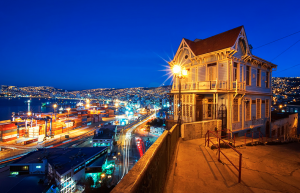 Built upon dozens of steep hillsides overlooking the Pacific Ocean, Valparaíso boasts a labyrinth of streets and cobblestone alleyways, embodying a rich architectural and cultural legacy. Nightlife activities in Valparaíso are claimed to be among the best in the country. Sailors and students alike favour the harbour sector due to the various traditional bars and nightclubs. A vivid guide to Valparaíso can be found in the novels of Cayetano Brule, the private detective who lives in a Victorian house, in the picturesque Paseo Gervasoni in Cerro Concepción. 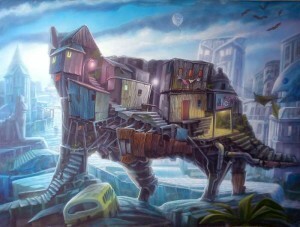 Valparaíso is considered the graffiti capital of Chile. Amazing murals created by talented artists can be viewed on the streets, alleyways and stairways all over Valparaíso. You can find more information about tours and activities here.